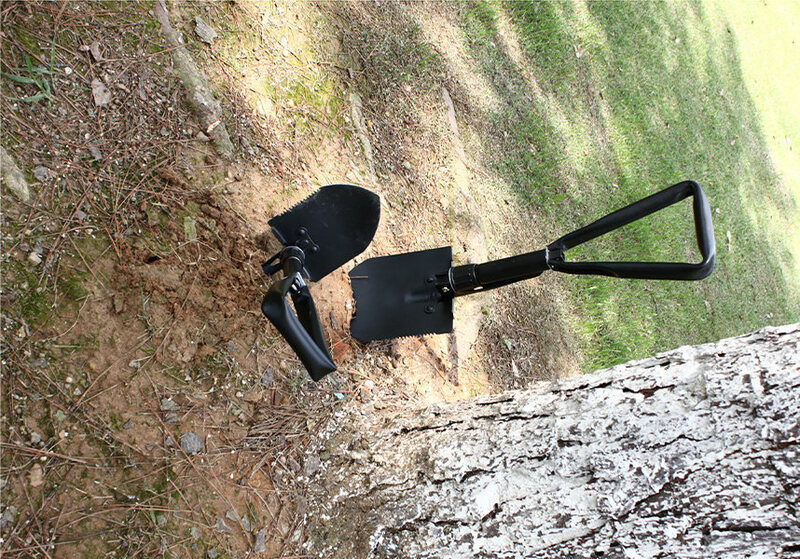 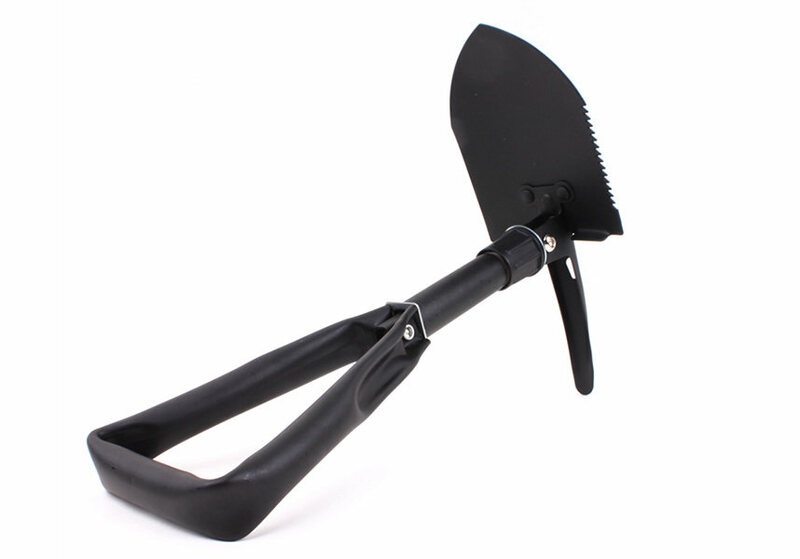 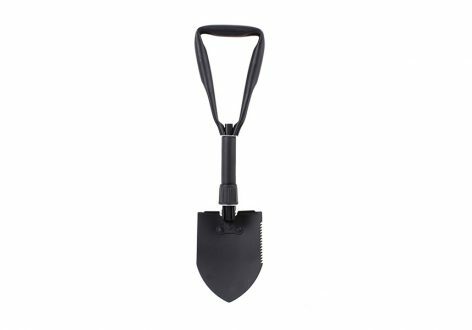 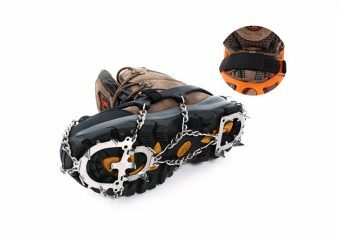 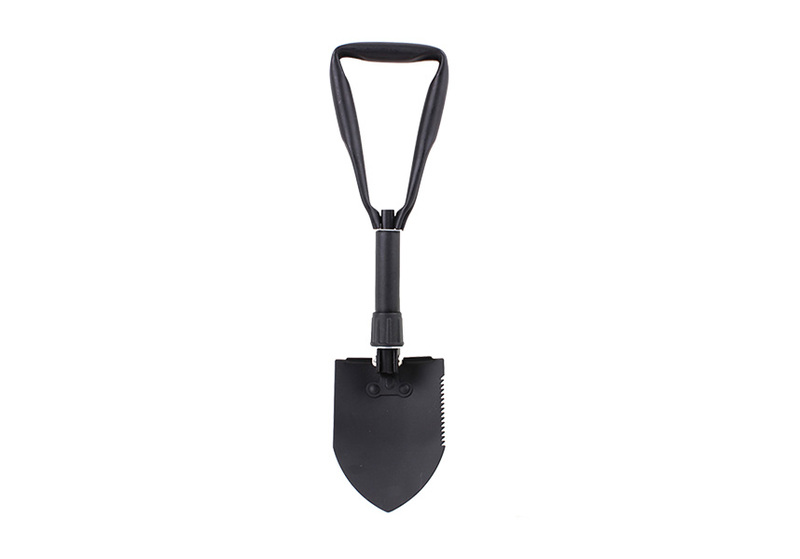 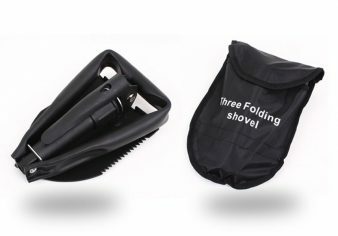 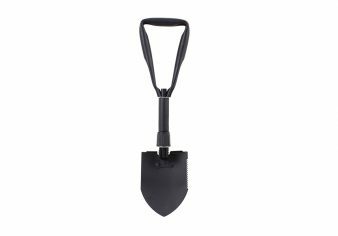 Military shovel NO.1357 (Copy) – HEWOLF | Yiwu Yeying Outdoor Products Co.,LTD. * The item is made of high quality material, which is durable for long time use. 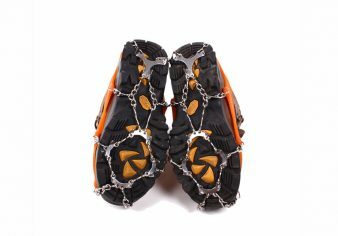 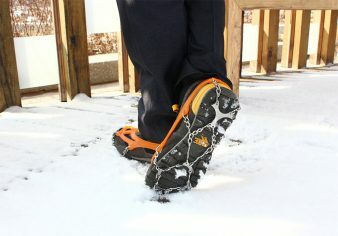 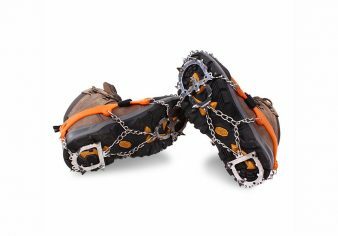 * It’s designed exclusively for outdoor activity tool.